The latest version of the recommended synchronization protocols for lactating dairy cows and dairy heifers in both English and Spanish translations are available as free downloads from the DCRC web site. Be a noncommercial, science-based organization whose main goal is to promote the development and adoption of reproductive technologies. 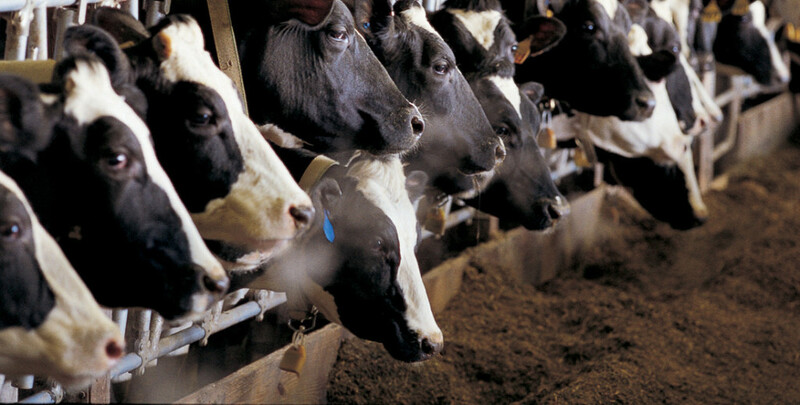 Be open to all sectors in the dairy industry with an interest in dairy cattle reproduction. It will be an inclusive organization with the responsibility to reach out to several sectors of the dairy industry. Aim to become the primary source of information and technology regarding reproductive management and will become a conduit of information relative to integrated management considerations. Adopt a common terminology, identify key parameters and minimum goals for evaluation of reproductive performance, and provide educational material for reference. Identify critical areas for technology development and disseminate information at the annual DCRC meeting.